Snap up a room for these dates and your 5th night is on the house!!! If you've never visited Mont Sainte Anne, now is the perfect chance to experience it all & stay at the resort's flagship property! The Chateau Mont Sainte-Anne is the most upscale property at Mont Sainte Anne and is situated just 100 feet from the Gondola. This property has all the amenities of an entire resort within a single hotel. Rooms feature two queen beds or one king bed with sleeper sofa. All rooms are equipped with kitchenettes and balconies. The Chateau itself has an indoor and outdoor pool with a sauna and whirlpool. There are two restaurants on the premises as well as free parking, game room, workout room, ski lockers and outdoor skating rink. 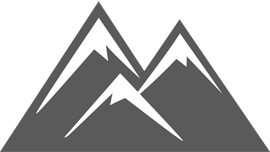 For your shopping needs there's an on-site convenience store and retail ski shop. Your rate will vary based on dates and room type selected. Complete any online quote and appropriate discount will be automatically applied. If you prefer, contact your Mont Sainte Anne Travel Specialist at 410-356-8100. Please go to the Mont Sainte Anne Ski Vacation page to start your custom trip quote and to take advantage of this Hot Deal! 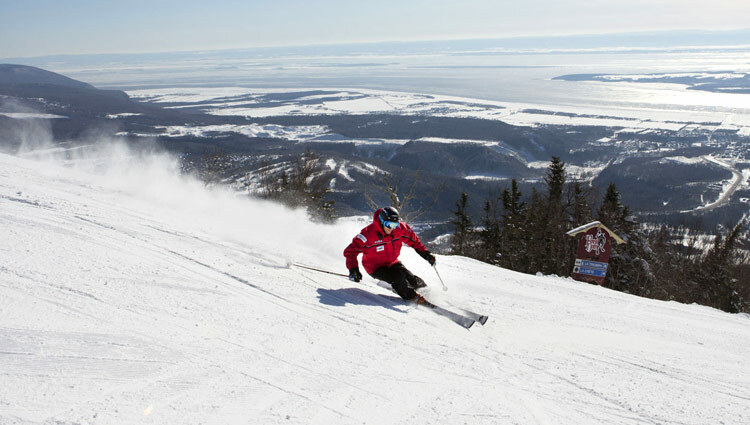 Mont-Sainte-Anne, located in beautiful Quebec, Canada, offers pure snowy bliss. 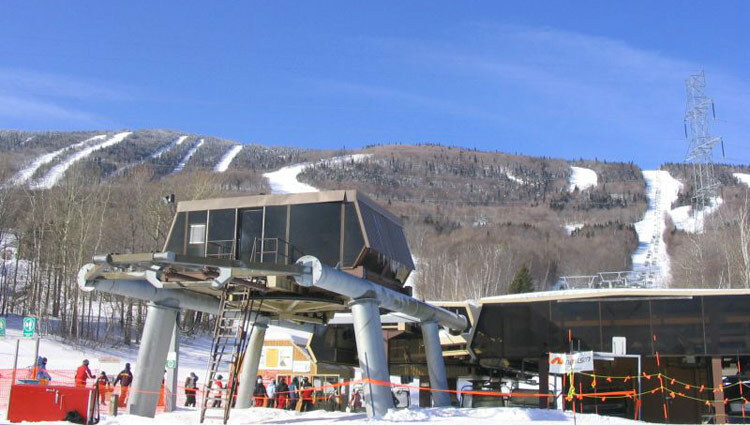 The air is pure and the skiing and snowboarding conditions are just right at Mont-Sainte-Anne. Snow conditions are always exceptional, thanks to a high performance snowmaking system, with high technology snow groomers. 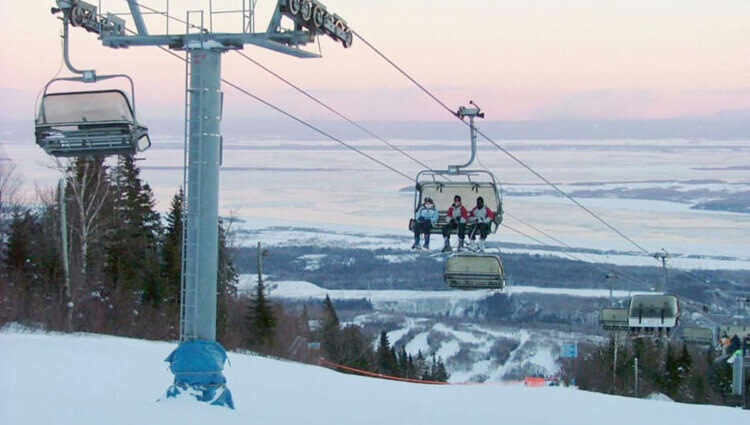 Mont-Sainte-Anne will keep you coming back for great outdoor snow fun!